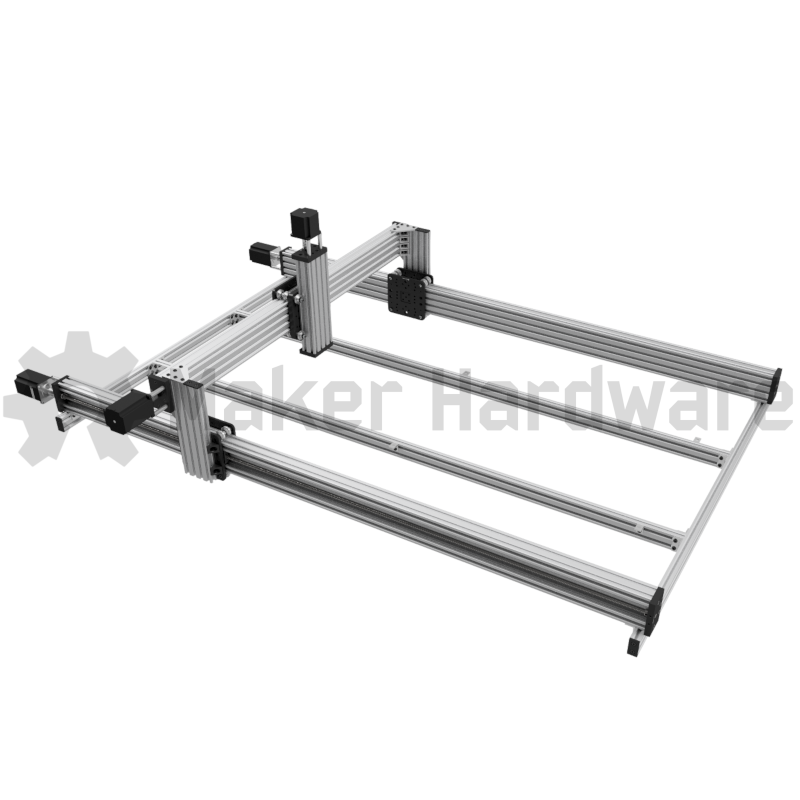 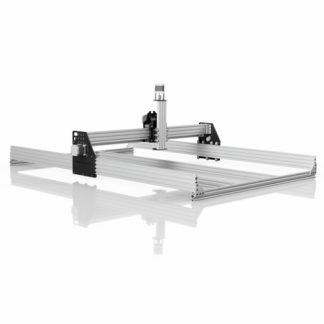 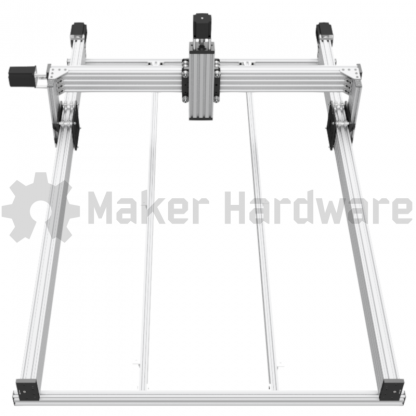 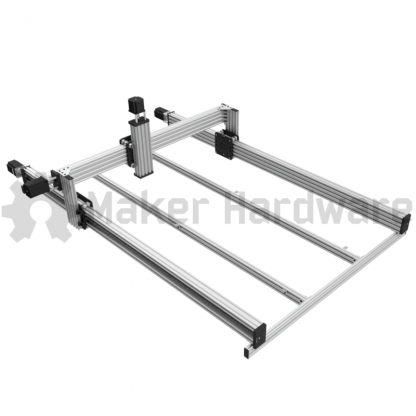 This is the Maker Store kit of the Open Source Lead CNC Machine. 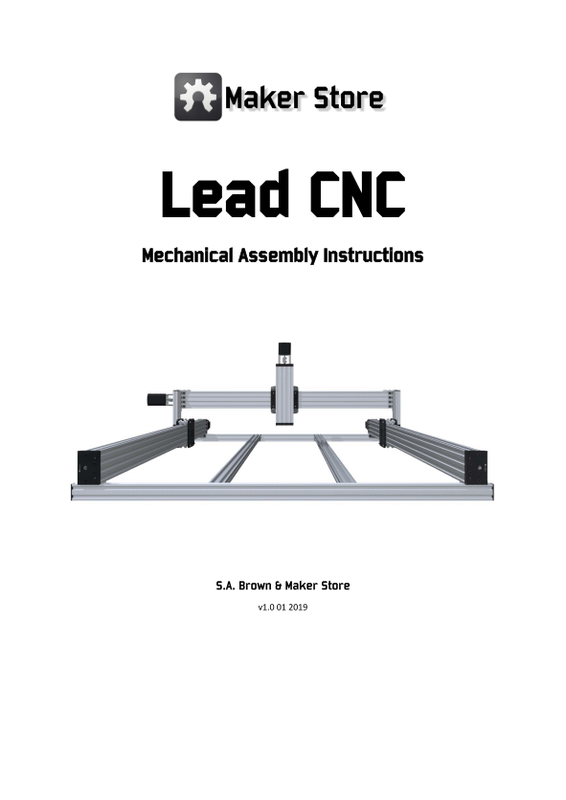 The Lead CNC Machine was originally designed by Mark Carew and the design is licensed under CC – Attribution – CC BY. 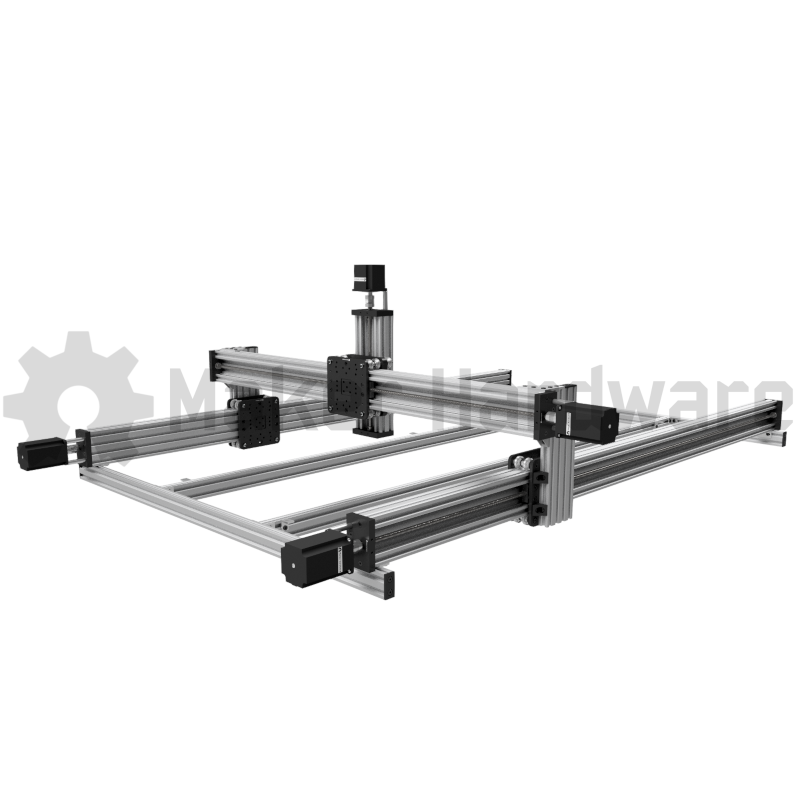 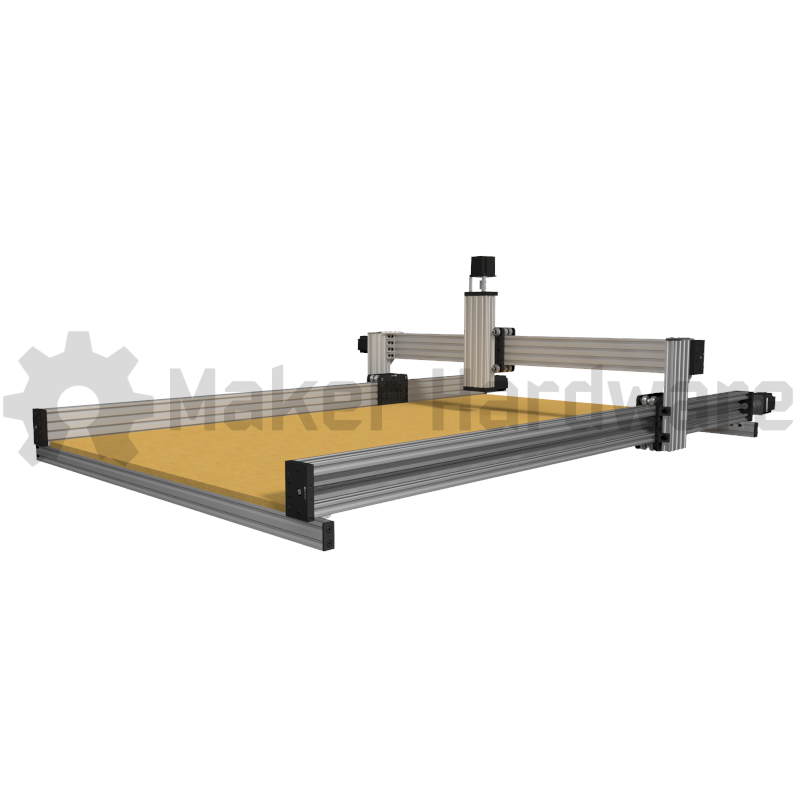 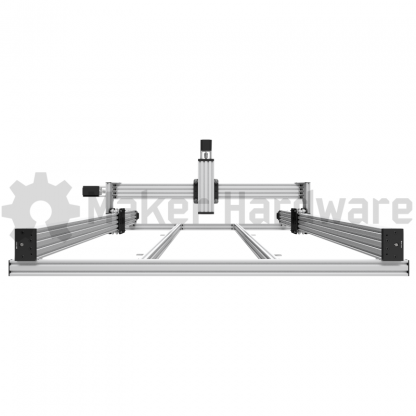 It is a super strong, accurate and easy to assemble CNC machine. 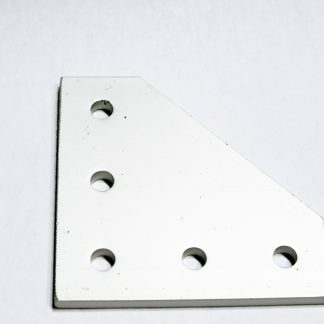 These are standard 20mm x 20mm x 17mm (with a 4mm wide T-slot tab) and are used to connect (2) V-Slot or 20 Series T-slot aluminum extrusions together for a 90 degree connection. 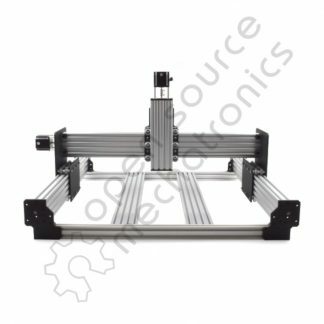 Specially designed to fit 2040 profile. 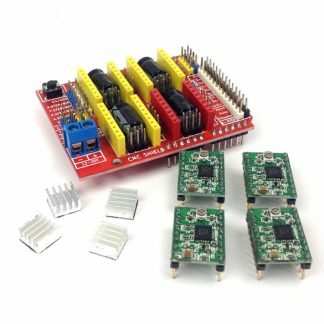 These are custom made OpenBuilds V nuts (Tee Nuts). 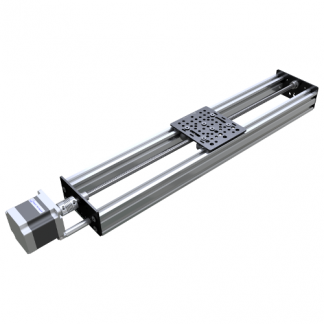 They were designed to slide into slots with less hassle than the standard rectangular tee nuts. 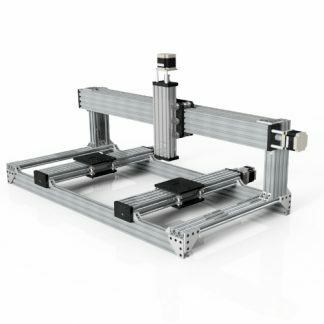 They have angled corners to allow for a smooth transition. 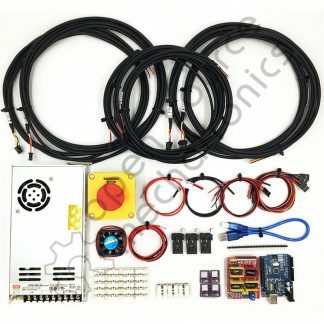 This kit includes 4 x High Torque NEMA 23 Stepper Motors!!! It has been designed to accurately cut foams, woods, plastics and aluminium to 0.05-0.10mm accuracy or better. Functional engineering parts, toys, signs or anything else that can be imagined, can be made on the Lead CNC Machine. 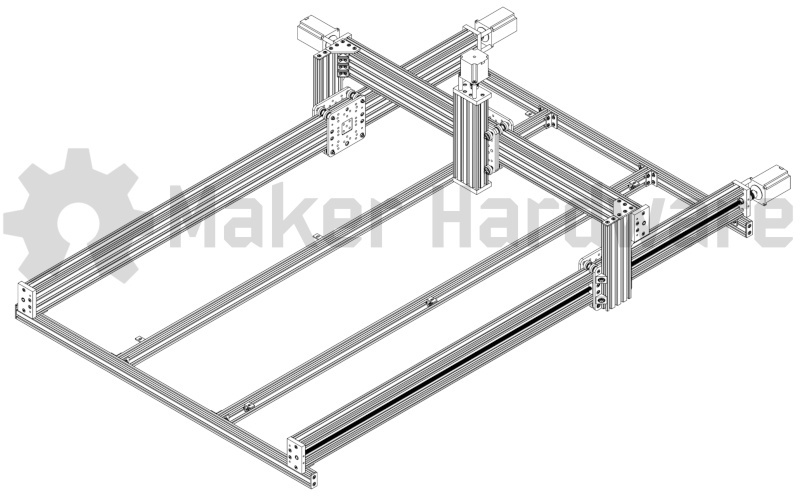 The Maker Store kit has a couple of small differences from the design published by Mark Carew. 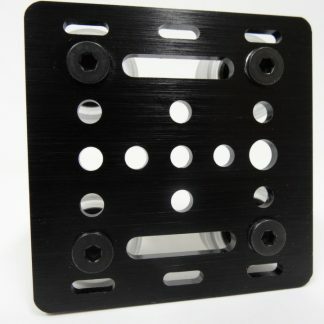 Most notably are the use of Black Corner Connectors in place of Cast Brackets in order to increase rigidity.